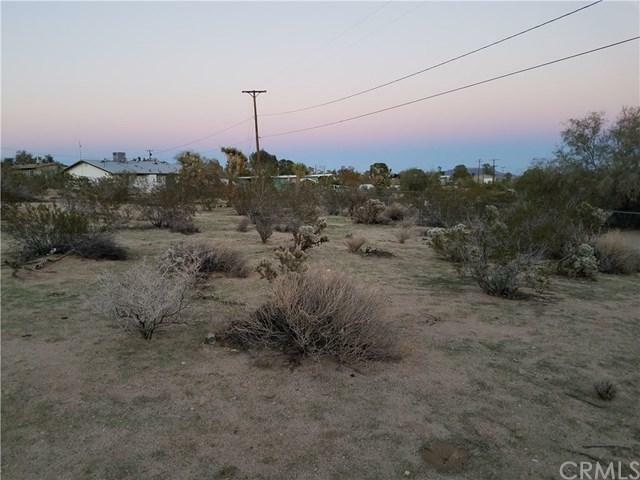 This area of Joshua Tree has it's rural charm and would make a great location for any traveler wanting to finally settle down. 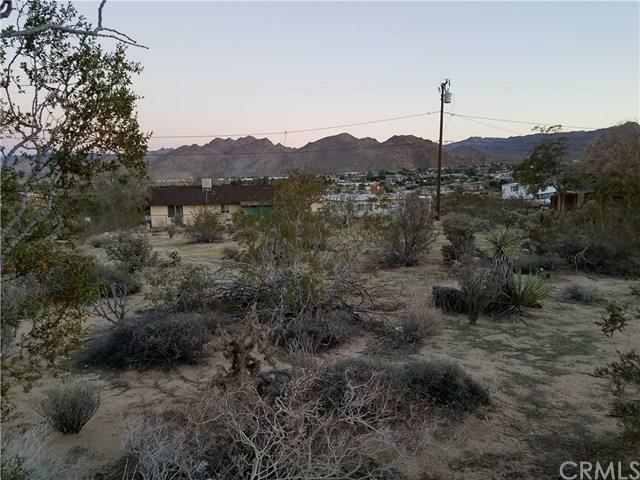 People arrive from all over the world just and take in these wonderful desert mountain views and explore the Joshua Tree National Park. Our incredible starry nights can be yours for the keeping. 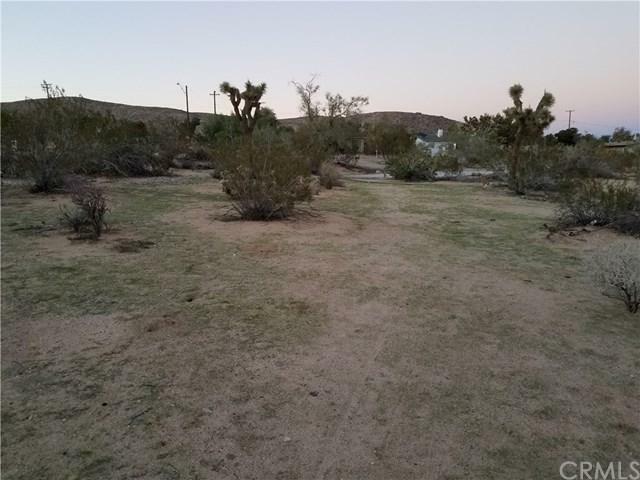 This property is located close to Joshua Tree National Park, Joshua Tree Lake, and is in the same tranquil neighborhood of many vacation rentals. The National Park's Indian Cove area is only 15 minutes away and is free of any entrance fees! 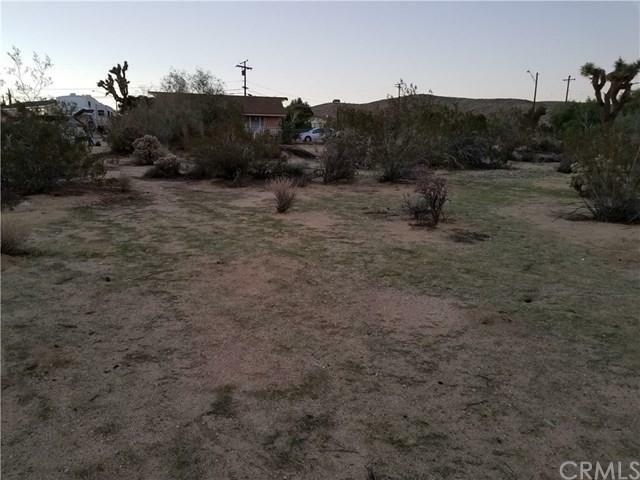 Enjoy this unique desert area which is close to many recreational activities. Explore the National Park, BLM lands, dry-lake beds, old mining districts, historic 29 Palms and the Joshua Tree Music Festival and the Village of Joshua Tree. See why authors, poets, musicians, artists and astronomers call this place home. Sold by Merl Abel of Inspire Real Estate.